Panibois wooden tart rings, made from sustainable wood such as popular, they are perfect for your tarts and flans, they are 2.5cm high and 28cm diameter. Panibois wooden tart rings with 28cm diameter and 2.5cm high. Designed for pastries to be baked directly onto your sheet and to remain on for customer presentation. 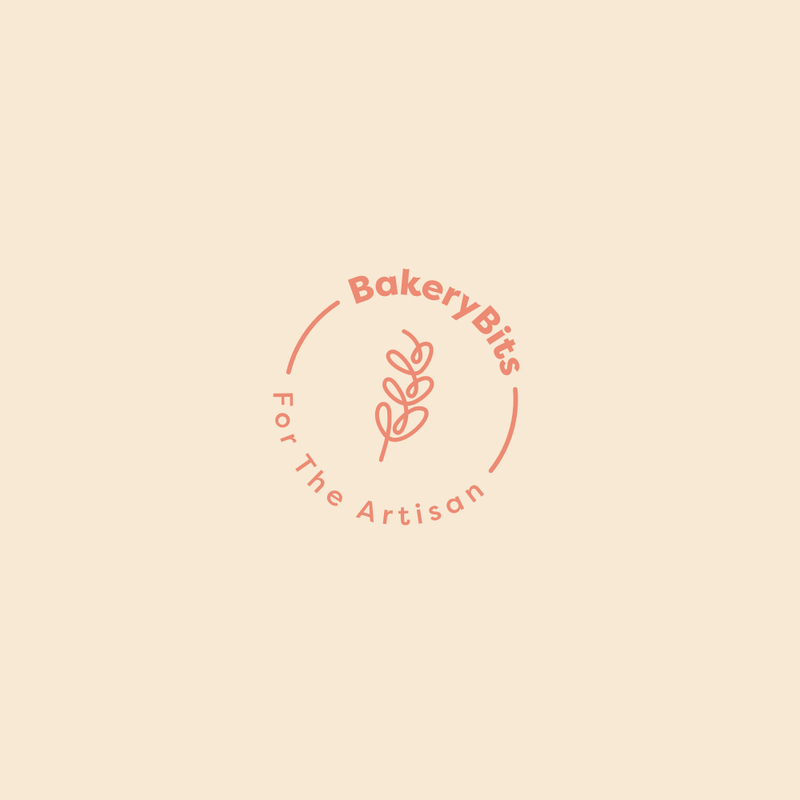 Subject to whole carton quantities and a one-off set-up charge, the rings can be printed with your logo - call us or send an email to support@bakerybits.co.uk for further details.